Positively impacting the lives of children and young adults. The Foundation’s purpose is to be a catalyst to create and support programs that positively impact the lives of children and young adults. Please join the Curran Family Foundation on a journey of Inspired Philanthropy that will positively impact the lives of children and young adults today, who will become the leaders of our communities tomorrow. 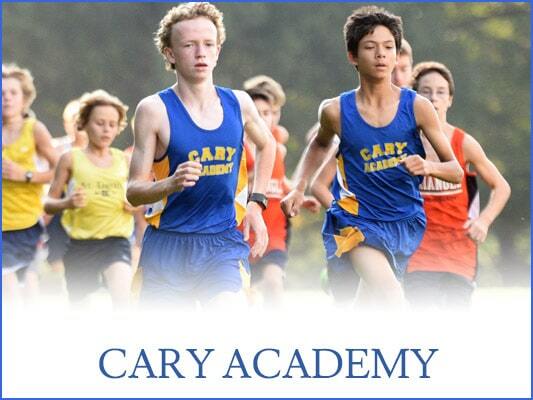 Cary Academy is a learning community of children and teachers in grades 6-12. Founded as a nonprofit private school in 1996 by James and Ann Goodnight and John and Ginger Sall, Cary Academy celebrated 20 years of service to the Triangle community in 2017. Cary Academy is making a positive impact on the lives of children and young adults and its alumni are now taking leadership positions in business, politics, nonprofits and the arts. 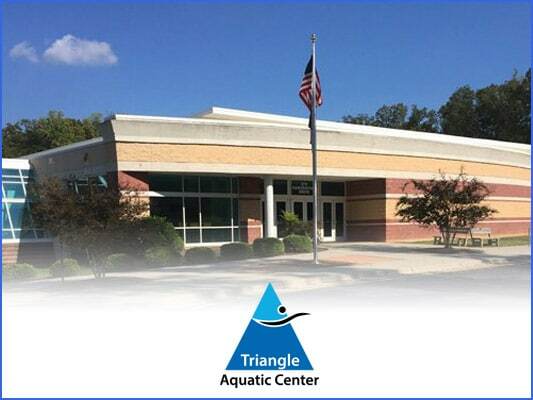 The nonprofit Triangle Aquatic Center was founded in 2002 to build badly needed year-round public aquatic facilities for the health, safety, recreation and competition needs of Triangle citizens and aquatic organizations. The first aquatic facility opened to the public on October 28th, 2007 on a 21.5 acre aquatic campus in Cary. TAC will celebrate 10 years of service to the Triangle community this year. TAC is making a positive impact on the lives of children and young adults by helping drown proof the triangle, by sponsoring a national ranked year-round swim team of more than 650 swimmers and by providing leadership in aquatic programming. 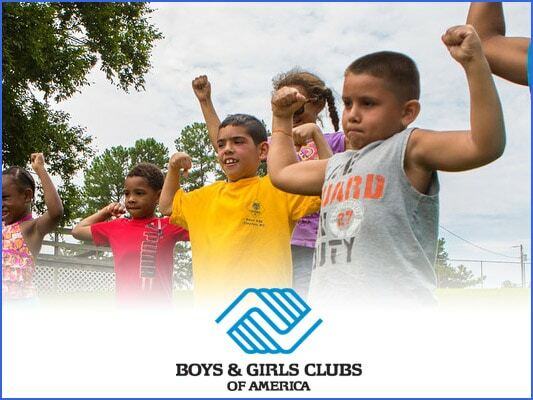 The Boys and Girls Clubs celebrate 50 years of service to the Triangle community in 2017 and are making a positive impact of the lives of children and young adults in the Triangle. The nonprofit Triangle Aquatic Center (“TAC”) introduced its plans to expand the aquatic facility at the Cary Aquatic Campus during its 10-year anniversary celebration on October 28th, 2017. The expansion is divided into three phases and the design, town approval and financing has been completed for Phase I and Phase II. The TAC TITANS year-round swim team finished 2018 ranked 6th in the nation and 1st in North Carolina out of 2,718 USA Registered swim teams. The TAC Titans are a program sponsored by the Triangle Aquatic Center and have over 800 registered swimmers between the ages of 8 – 18.